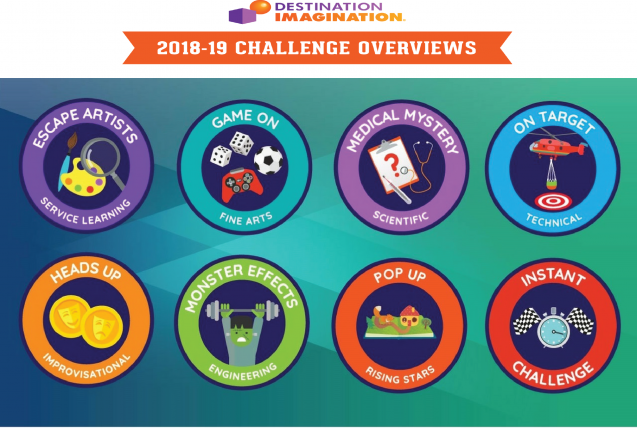 Destination Imagination (DI) is an international, educational program that enhances the growth and learning students receive in the classroom. 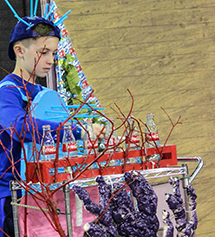 Teams of students, ranging from third grade through university level, solve one of six open-ended Challenges in the fields of STEM, fine arts and service learning and present their solutions at tournaments. 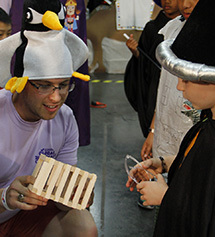 If you are a Team member, a Site Coordinator, or a Team Manager, you'll find resources that include information and training opportunities you will need for a successful Destination Imagination season here. 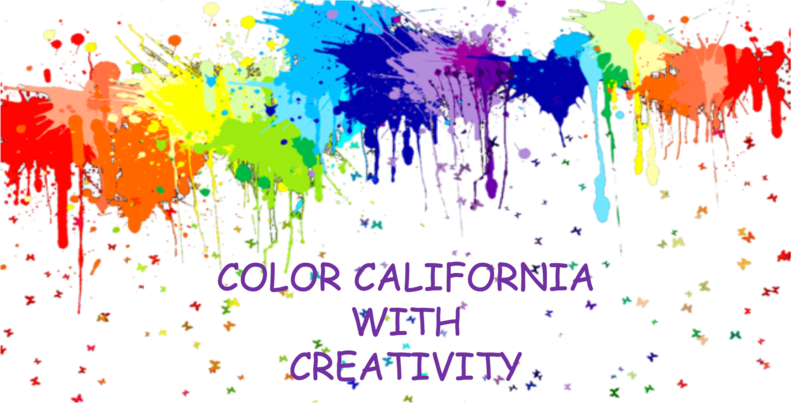 As part of our youth protection plan the California Destination Imagination (CalDI) Board of Directors has decided to require all Staff, Team Mangers and Appraisers, registered with CalDI to obtain a background check from Verified Volunteers. This background check must be renewed annually. One hour Team Manager Trainings covering the beginning of a team to the team's presentation at Tournament a presented in Webinar Format. 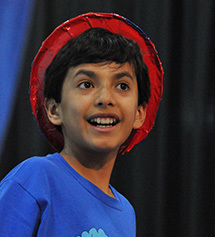 Challenge Orientation Seminars are presented in Webinar Format.